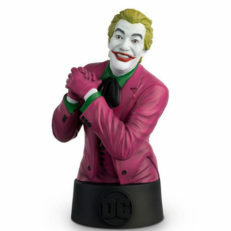 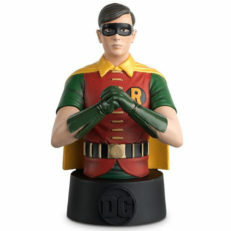 Over 75 years of history is honored in the Eaglemoss Batman Universe Busts collection. 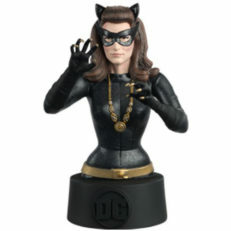 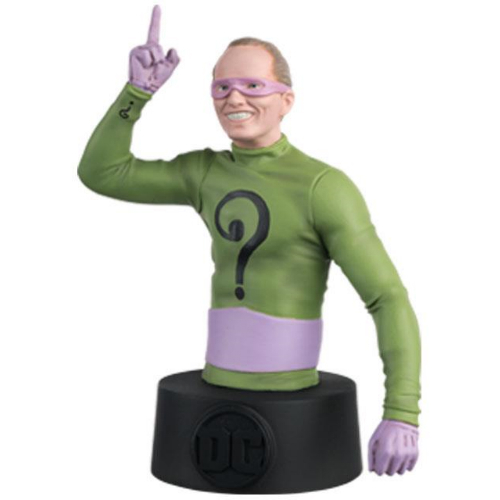 Each bust stands approximately five inches tall and features the Caped Crusader as well as the many ancillary characters from film, television, video games, and comic books. 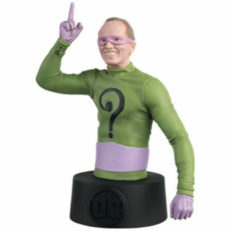 Every hand-painted bust comes with a 16 page book which gives a background on the figure, the character, and the extensive history of Gotham's Dark Knight. Our checklist includes all of the busts in this collection and can be searched or sorted by issue number or character name. 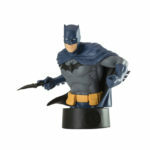 Click on a figure name to purchase a figure direct from Eaglemoss. Follow this hub using the button above and you will get automatic updates regarding this set when they become available via your "Following" page.